Memphis East prepares to host a special TOC 2017-18 ceremony where the boys basketball team will be nationally recognized by MaxPreps. MaxPreps is pleased to announce that the Memphis East (Tenn.) Mustangs have officially been named to the 13th Annual MaxPreps Basketball Tour of Champions presented by the Army National Guard, which is in its 12th year honoring boys basketball. This is one of the most prestigious team awards in all of high school sports and it is an exclusive honor reserved for 100 of the top teams nationwide. In order to be eligible, a team must win a state championship and be highly ranked in the MaxPreps National Rankings. For basketball, only 20 of the country's best are invited and with nearly 40,000 competing varsity teams, this puts the Mustangs ahead of 99.9 percent of their opponents! In order to be eligible, the team not only had to be nationally ranked, but also had to win a state championship. Beating Whitehaven 72-50 on Saturday, Mar. 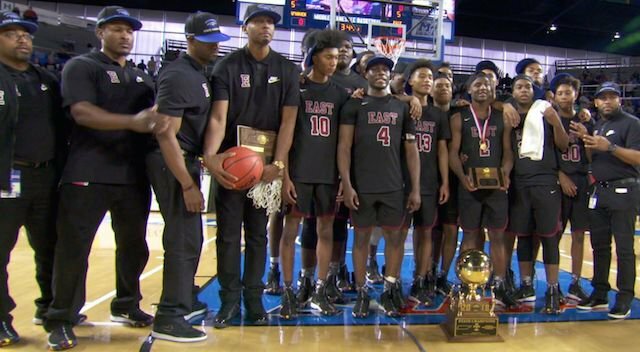 17 in the TSSAA Division I Class 3A state championship contest marked the completion of an incredible 31-3 season — and earned Memphis East an invitation to the Tour of Champions. James Wiseman ripped the cords for 14 of his game-high 19 points in the opening period to help the Mustangs get out to a 15-11 advantage. Memphis East led at the end of each period, earning a 31-26 advantage at intermission and leading 50-37 heading into the final eight minutes of play, before securing its third straight Class AAA state championship by outscoring the Tigers 22-13 in the final period. Whitehaven did pull within 31-30 early in the third period, after trailing by 10 twice in the second, but Memphis East's Alex Lomax took over where Wiseman left off, scoring all 14 of his points in the second half, and nine of them in the third period to help the Mustangs build another double-digit lead. Despite missing some time because of foul trouble, Wiseman led Memphis East with 19 points, six rebounds and three blocked shots. Lomax finished the title game with 14 points, three boards, three assists and a steal, while Chandler Lawson secured the only championship game double-double for the champions with 11 points, 16 rebounds and a couple of assists. Derrein Merriweather came off of the bench and added 11 points, a rebound, an assist and a steal in just 10 minutes of play as the Mustangs claimed Memphis East's ninth boys state basketball title. Memphis East opened state tournament play with a 52-33 win over Blackman before bumping Bearden from state championship contention with a 70-60 semifinal win to set up the championship bout with Whitehaven. 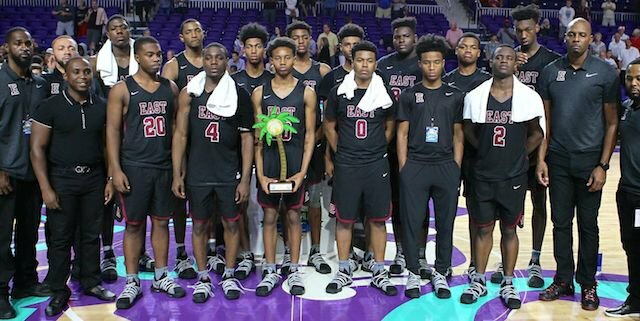 Penny Hardaway's club upended Whitehaven five times on its way to winning another state championship, outscoring the Tigers 331-218 on the year. The Mustangs opened the season with an 84-54 win over Mitchell. Then, following a 68-64 overtime win over Columbus, Memphis East upended Provine 59-33 to improve to 3-0 on the year. Hardaway's club then won nine more games in a row before dropping three straight decisions in late December and early January. The Mustangs did not lose again and outscored its competition 75.1-51.7 on the year. 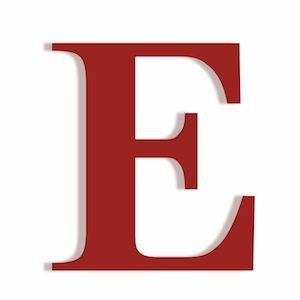 Memphis East held 14 foes to less than 50 points, while topping 80 points 14 times themselves, including a season-high 118 points in a win over Overton. Having won 19 straight contests to close the season, Memphis East set itself up for some rather high rankings come season's end. Not only is Memphis East the top-ranked squad in MaxPreps' Tennessee Class AAA Rankings, the Mustangs are the best club in all of Tennessee. 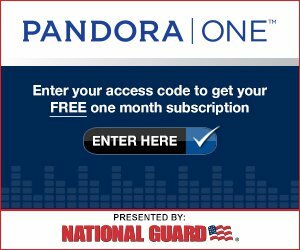 Memphis East is currently ranked No. 2 in MaxPreps' National Rankings and played its way into the MaxPreps Xcellent 25 Writers' Poll at No. 4! These incredible season achievements have earned the Memphis East Mustangs an invitation to the 13th Annual Tour of Champions. Please join us in the gymnasium for a school assembly as we celebrate with the boys basketball team, coaching staff, students and fans on Thursday, May 10 at 9 a.m.
For more information about the Tour of Champions, please visit the MaxPreps Tour of Champions site.